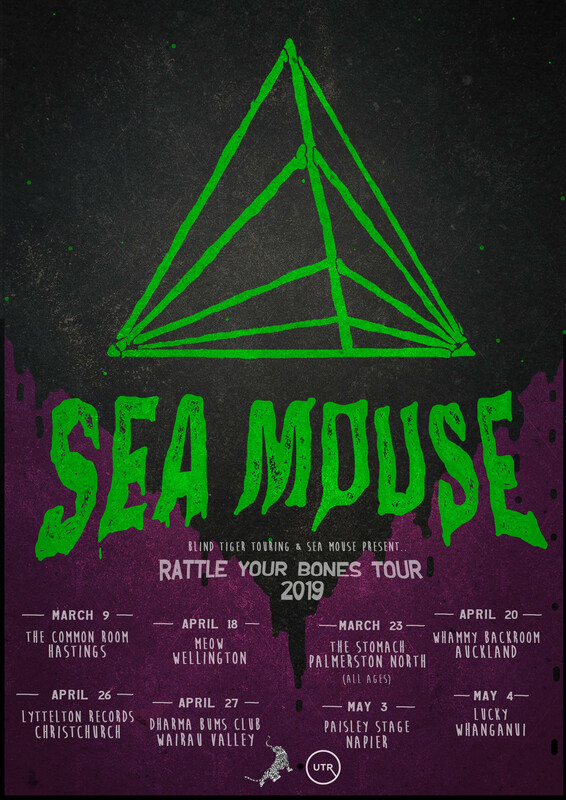 After 2 years of recording and performing in Wellington, the ferociously energetic band Sea Mouse are pleased to announce the ‘Rattle Your Bones’ tour, taking their hard-hitting, modern blues rock ‘n’ roll to throughout New Zealand over March, April and May 2019. Nothing portrays Sea Mouse’s hard-hitting, well-hewn anthems more than the thunderous and visceral nature of the live performance. 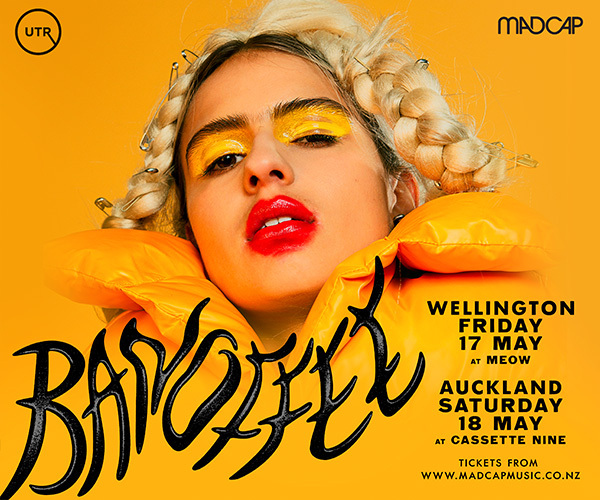 The trio have a knack for shaking up a room and summoning your inner animal - hold onto your hats, it’s going to get loud. 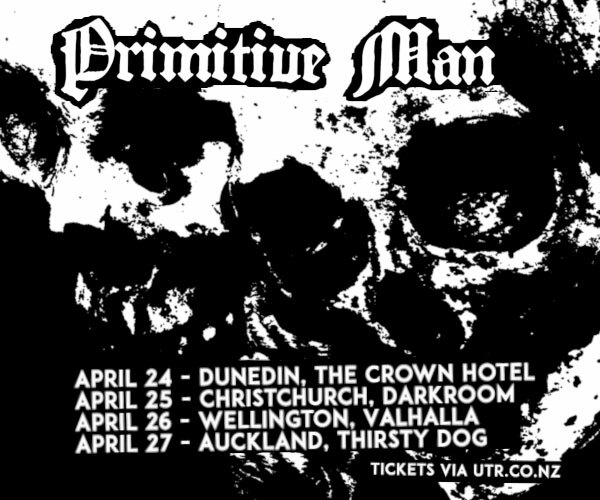 Catch this phenomenal live act in the intimate setting that is Whammy Backroom, April 20th. Sea Mouse are coming to daze, confuse and rattle your bones.